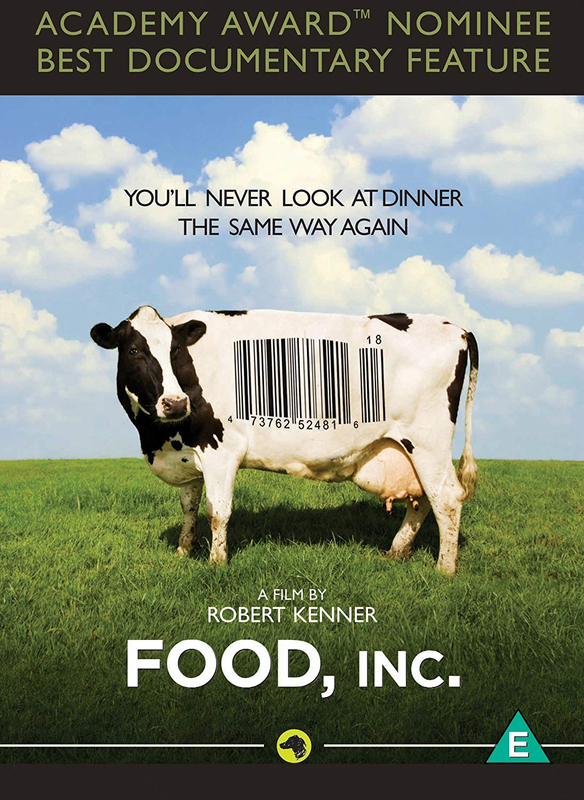 Eric Schlosser, author of the bestselling book Fast Food Nation, presents this documentary critique of America's corporate food industry, directed by Robert Kenner. Controlled primarily by a handful of profit-driven multinational companies, the global food production business has increasingly put profit ahead of consumer health, the livelihood of farmers, the safety of workers and the evironment. This film looks at the real price paid by consumers for the cheap, sanitised, over-packaged food that forms the bulk of the modern American diet. Nominated for an Oscar for Best Documentary Feature.